Isla de sa Ferradura [Spain] -The Isla de sa Ferradura sits in the Bay of San Miguel just off the North coast of Ibiza, Spain. This 14-acre resort island is fully developed with a hacienda, kitchen, pool, bar, and even a wine bodega. With 300 days per year of sunshine, and a view of the bright blue Mediterrannean Sea, this truly is living large. Most people will never be able to experience even a vacation here – the island rents out for about $230,000 US dollars per week. 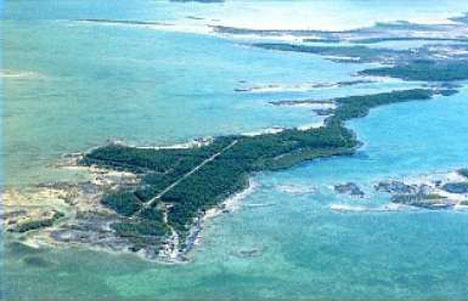 2.Cabbage Cay [Bahamas] – Cabbage Cay is a private, 35 acre, fee-simple island, located in the World Famous Bonefish flats, within the inner bay of North Eleuthera in the Bahamas. A road has been pushed to the island, so whatever you decide to build on it, your access will be guaranteed for years to come. 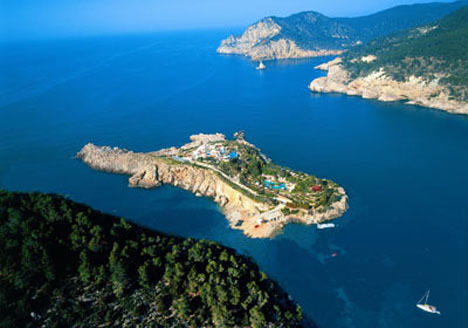 The island carries up to 24â€² elevations. Three sandy beaches, lush vegetation, a protected anchorage area, and abundant exotic wildlife are some of the more amazing amenities. Turtles, fish, and birds abound. Did we mention the sailing is nice in the Bahamas? 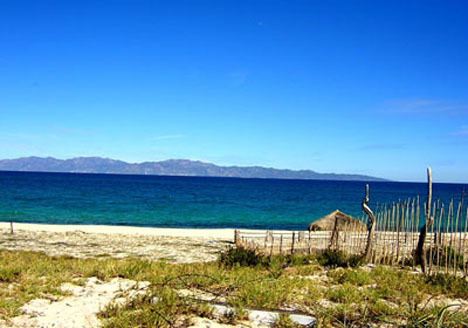 3.Cerralvo Island [Mexico – Gulf of California] – Cerralvo Island is 60 square miles of undeveloped terrain. The island is mountainous as it was a former volcano. It is located in the Cerralvo Channel, in the Sea of Cortez, off the coast of Baja Mexico. These waters are prime for big game fishing. 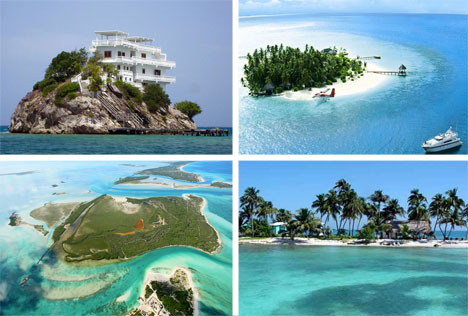 This massive private island could contain several enormous mansions and you still would never see your neighbors. This sandy beach island gets plenty of warm Mexican weather and sunshine, and offers plenty of privacy, yet is only about 30 miles away from the mainland. You can read about the rest of them at Web Urbanist.